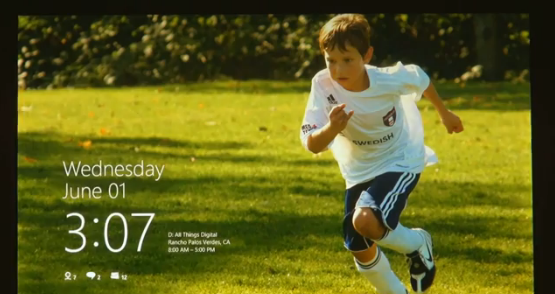 Microsoft’s Steven Sinofsky announced some details about the next version of Windows codename Windows 8. 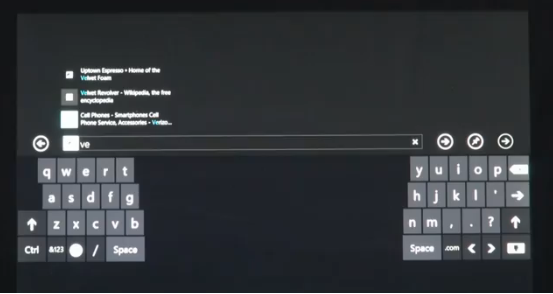 There are some very cool features and clearly a shift to a “Touch First” UI which means that we won’t struggle to use touch with Windows 8 as with Windows 7. Check out the video to see some of these improvements and features. Multitasking is Windows 7 but touch enabled – very nice! Touch UI / UX appears very slick and similar to the recently announced BlackBerry PlayBook with menus appearing from the side. 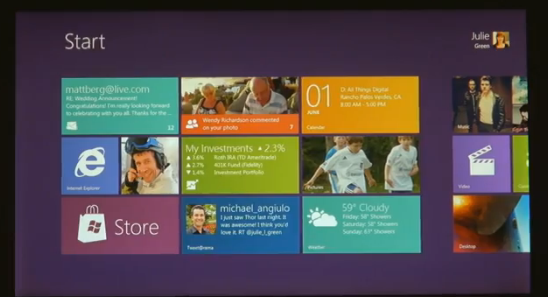 Two types of apps, the classic desktop apps and the new HTML5 based Windows 8 apps. 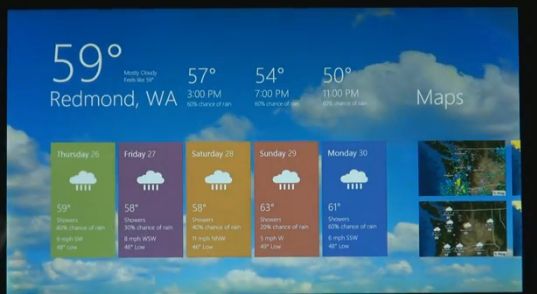 The well-received Windows Phone 7 experience clearly has influenced some of these initial ideas based on the screenshots of the Lock, Start screens and example Weather App. I am looking forward to seeing Windows 8 on a real tablet device as this is where Microsoft need to make this work and gain tablet share.